This property is 2 minutes walk from the beach. 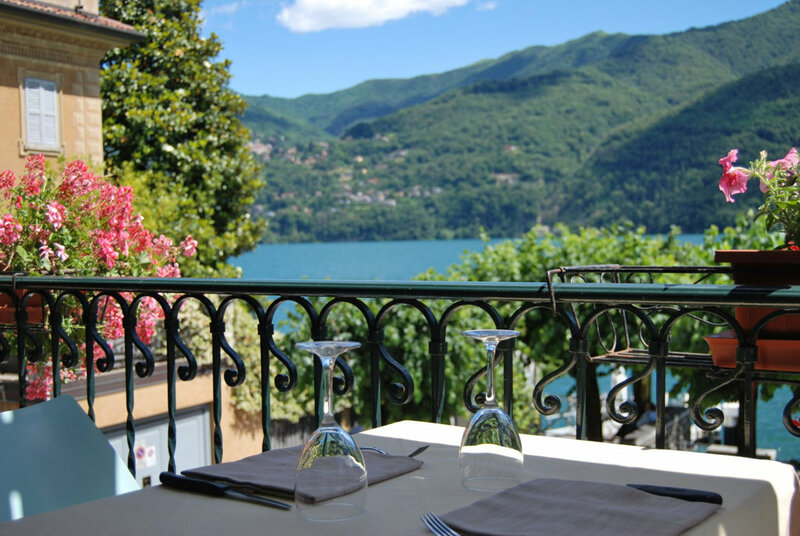 Right on the shore of Lake Como, opposite Urio Pier, Hotel Orso Bruno is a 20-minute drive from Como. 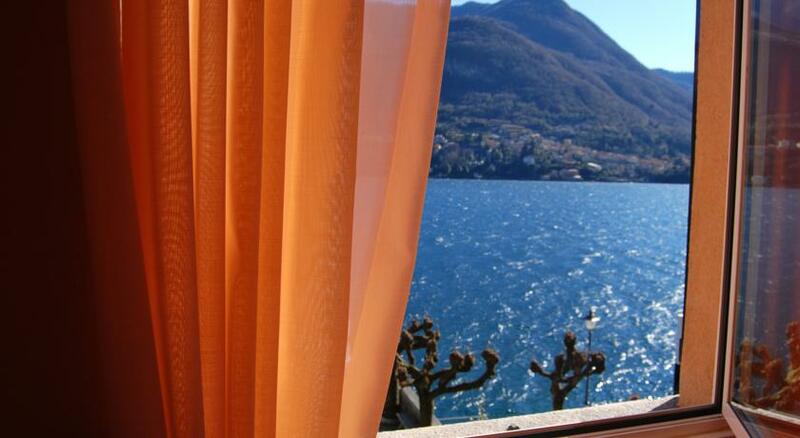 Rooms are simply furnished and some overlook either the mountains or the lake. 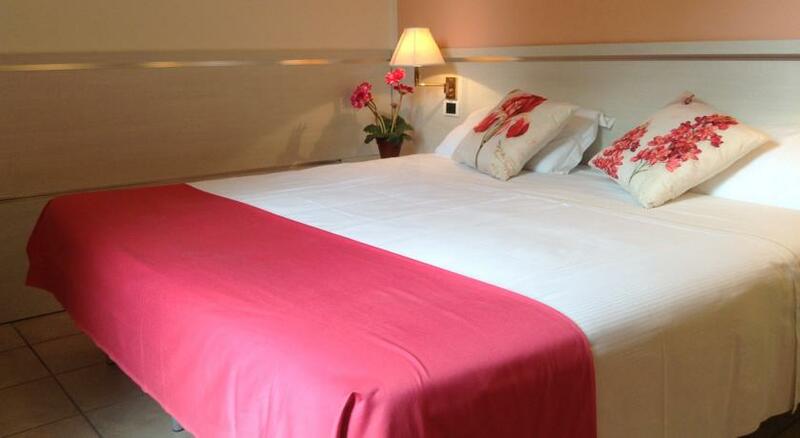 Each room has a desk, TV and a private bathroom complete with toiletries and hairdryer. Wi-Fi is free. 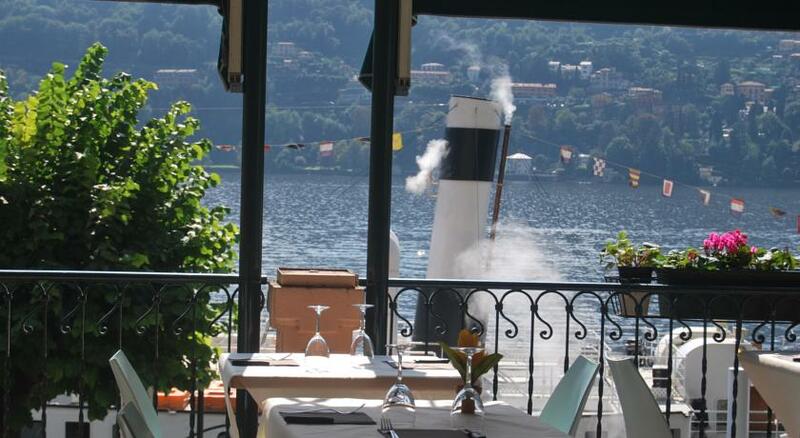 Its restaurant specialises in Mediterranean cuisine and pizza cooked in a wood-burning oven. 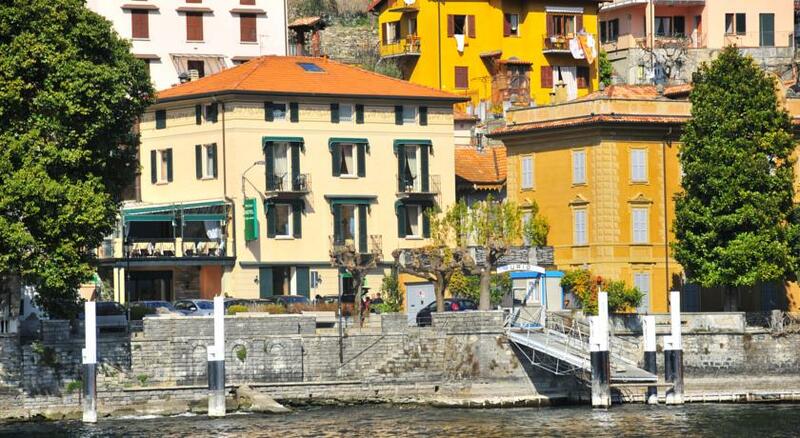 Orso Bruno Hotel is opposite the bus stop linking with Como’s centre. 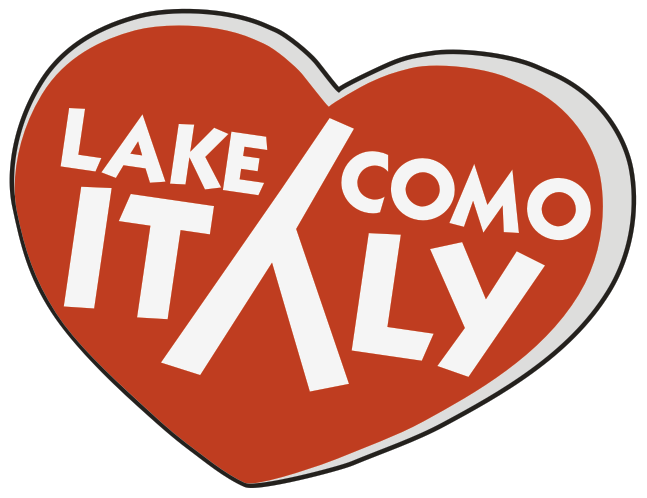 The Swiss border is only 9 km away, and Lugano can be reached by car in 40 minutes.